Fontebuia Grotto - FLORENCE LIVE! Dark fountain mine (PO). The entrance of the cave is behind Calvana's Mountains after crossing the woods. The entrance is just as a rock fissure near some pools and a waterfall. 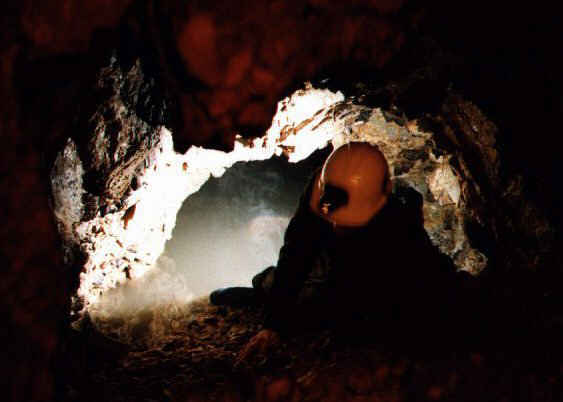 Our collaborator Stefano Trojani nera the cave's entrance. Calcareous Roks, fissures, waterfalls and pools. What's often inside the caves. 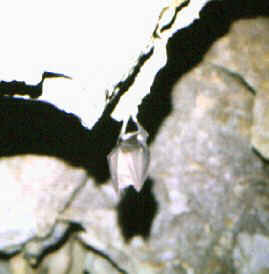 Bats like this are often guests of the darkness. 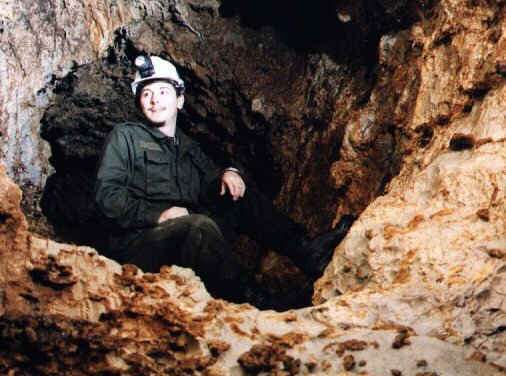 Our Collaborator Just inside the cave. Helmet is basic to protect by the walls full of stalactites.